Netflix recently acquired the rights of the political documentary Knock Down the House . 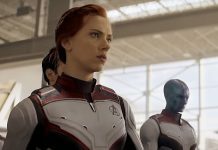 The streaming service has paid 10 million dollars for that (more than 8.8 million euros), making it the most expensive purchase of a documentary ever, writes Deadline . 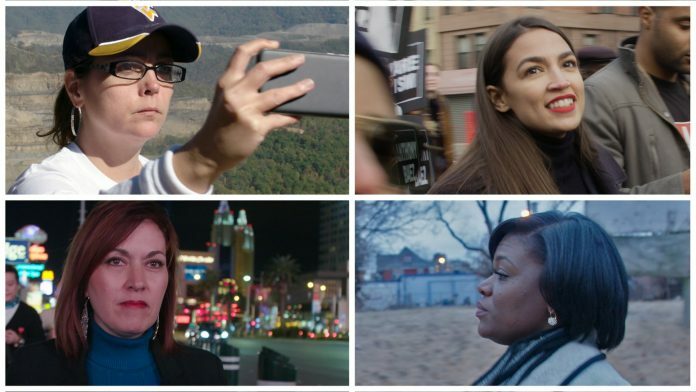 Knock Down the House is a documentary about four women and their struggle to win a place in the House of Representatives in America. Alexandria Ocasio-Cortez, Cori Bush, Amy Vilela and Paula Jean Swearengin hoped to win a spot, but Ocasio-Cortez (29) is the only one to be elected during the mid-term elections last year. This made her the youngest congressman ever. The documentary, which was directed by Rachel Lears, premiered at the American Sundance Film Festival. Knock Down the House was originally funded with the help of a fund raising campaign. Leaving Neverland , the documentary about Michael Jackson, was also shown at the American festival .